Have you seen Aaron speak? Leave a review. He is the best-selling author of the amazon.com blockbuster Predictable Revenue: Turn Your Business into a Sales Machine With the $100 Million Best Practices of Salesforce.com. His sales techniques created incremental recurring revenues of $100 million catapulting Salesforce.com into a multi-billion dollar business. 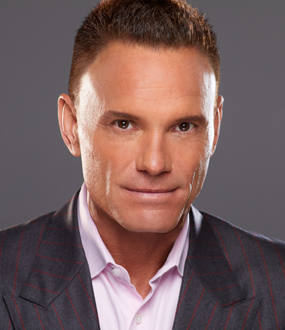 As a Founder of the firm Predictable Revenue, he has helped multiple teams double and triple their results, spurring some of the fastest company growth in history. 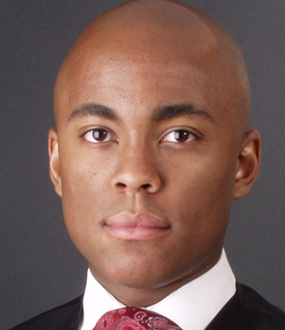 Aaron Ross’s ideas and techniques have sparked record levels of growth, helping companies increase their prosperity at some of the fastest rates in history. 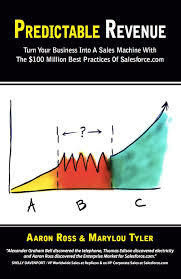 The legendary sales strategist teaches teams how to triple their results using his breakthrough sales and organization methods, featured in his best-selling book Predictable Revenue: Turn Your Business into a Sales Machine With the $100 Million Best Practices of Salesforce.com. While serving as the Director of Corporate Sales for Salesforce.com, Aaron and his team developed several time-saving cold-call-free practices that allowed them over $100m in incremental recurring revenues over a few short years. Salesforce.com became the fastest growing software company in history rocketing to a multi-billion dollar value in less than a decade. Now as Founder of the firm Predictable Revenue, Aaron and his A-star team teach companies of all sizes and ages how they too can surpass their numbers while having plenty of time for life outside work. 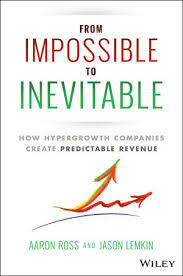 His newest book, From Impossible To Inevitable: How Hyper-Growth Companies Create Predictable Revenue, takes an in-depth look at companies like Salesforce.com and Adobe that rode Aaron’s methods to rapid growth and prosperity. Aaron Ross is the best-selling author of Predictable Revenue: Turn Your Business into a Sales Machine With The $100 Million Best Practices of Salesforce.com. Called “The Sales Bible of the Silicon Valley,” the book has been #1 on amazon’s telemarketing list for over 2 years. His newest book, From Impossible To Inevitable: How Hyper-Growth Companies Create Predictable Revenue, details the hypergrowth playbook of companies like the record-breaking Zenefits (which skyrocketed from $1 million to $100 million in two years), Salesforce.com (the fastest growing multibillion dollar software company), and EchoSign—aka Adobe Document Services—(which catapulted from $0 to $144 million in seven years). Whether you have a $1 billion or a $100,000 business, you can use the same insights as these notable companies to learn what it really takes to break your own revenue records. Aaron founded Predictable Revenue, a consulting company that helps b2b companies triple sales growth & create self-managing sales teams. Aaron is also the founder of PebbleStorm, which is helping 100 million people “make money through enjoyment” by combining happiness and money. 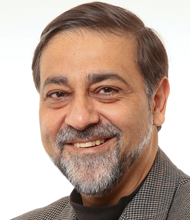 His clients include: Oracle, Acquia, Digium, Crunched, SalesForce, Servosity, and Responsys. Aaron also is the author of CEOFlow: Turn Your Employees Into Mini-CEOs, which helps leaders free up their time and energy by turning their employees into mini-CEOs that help them run the business like high-level executives. Aaron Ross’ Unique Genius work (www.UniqueGenius.com) shows people how to discover your purpose & passions and turn them into a successful business that can’t fail. His free ebook You Can Make As Much Money As You Want, Doing What You Love is at www.PebbleStorm.com/manifesto. Aaron Ross was an EIR (Entrepreneur-in-Residence) at Alloy Ventures, a $1 billion venture capital firm. Prior to Alloy, at salesforce.com Aaron created a revolutionary Cold Calling 2.0 inside sales process and team that helped increase salesforce.com’s revenues by $100 million. 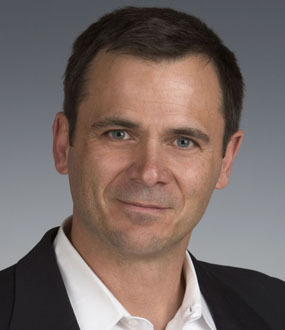 Aaron was CEO of LeaseExchange (now eLease.com), an online equipment leasing marketplace. As an entrepreneur, he has been in Time, Businessweek and The Red Herring. 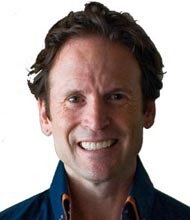 Aaron is also the cofounder of DataSalad (“Fresh B2B Marketing Data”), and on the advisory boards of a dozen technology companies.He graduated from Stanford University, and is an ex-Ironman triathlete and graduate of the Boulder Outdoor Survival School. He lives in Los Angeles with his wife and children. Aaron Ross shows sales groups reliable techniques they can implement to meet or surpass monthly goals, so that they can live their life outside work stress-free and to the fullest. “Why should you have to stress over a number?” he asks rhetorically. Aaron Ross talk at Coloft: "Create Predictable, Scalable Revenue"
Aaron Ross brings 13 years of venture capitalism and serial entrepreneurship to the podium as he shares his proven methods of exponentially growing your company without growing the amount of time you’re putting into it. While his methods go against current mainstream business practices, several companies and Aaron’s own life are testimonies to the power and reliability of his techniques. Limiting himself to a 25-hour work week, he multiplied his own income from $70,000/year to $700,000/year in only a few short years. Aaron provides an array of his doable tips and sensible methodologies with enthusiasm and concern for his audience as he strikes a holistic balance between the financial and humanistic aspects of sales and business. Aaron and his team are helping companies triple their new sales growth with a refreshing approach to outbound sales. Attendees walk away with specific ideas & actions they can begin implementing the next day to begin increasing sales. 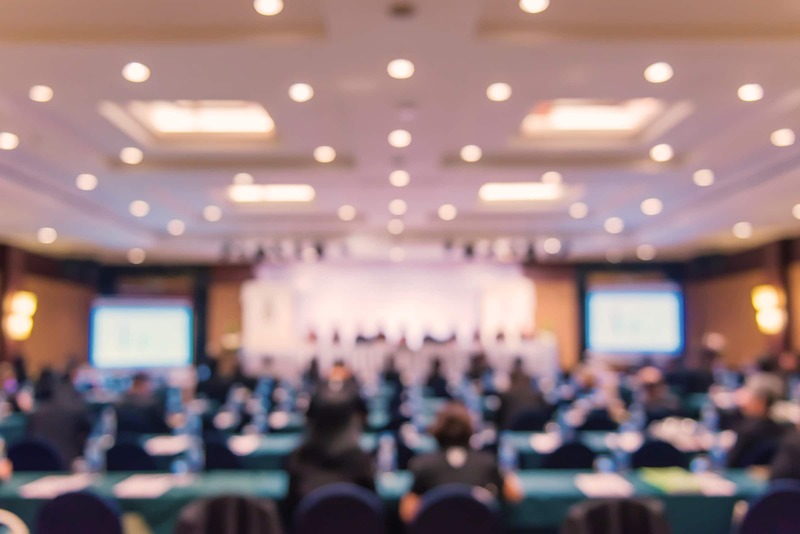 The presentation can be a keynote, or tailored to fit agendas from 30min – 2 hours or longer, if it’s in a workshop format. The longer the time, the more work-shopping Aaron can do, allowing attendees to walk away with custom ideas and pre-built plans. From Impossible to Inevitable details the hypergrowth playbook of companies like the record-breaking Zenefits (which skyrocketed from $1 million to $100 million in two years), Salesforce.com (the fastest growing multibillion dollar software company), and EchoSign—aka Adobe Document Services—(which catapulted from $0 to $144 million in seven years). Whether you have a $1 billion or a $100,000 business, you can use the same insights as these notable companies to learn what it really takes to break your own revenue records. For instance, author Aaron Ross shows how he grew his income from $67,000 to $720,000 in four years while maintaining a 20-30 hour work week and welcoming a new child—nine times. Discover the outbound sales process that, in just a few years, helped add $100 million in recurring revenue to Salesforce.com, almost doubling their enterprise growth… without cold calling or a boiler room approach. This is NOT another book about how to cold call or close deals. This is an entirely new kind of sales bible for CEOs, entrepreneurs and sales VPs to help you build a sales machine, and a sales culture that people love. What does it take for your sales team to generate as many highly-qualified new leads as you want, create predictable revenue, and meet your financial goals without your constant focus and attention? What does it take to attract top sales talent, people who exceed and want to stay and grow with your company? How an outbound sales process (“Cold Calling 2.0”), that without cold calls or a marketing budget, can generate a 9% response rate and millions of dollars from cold prospects. The Seven Fatal Sales Mistakes CEOs and Sales VPs (even experienced ones) make time and time again. How outbound sales and selling can be friendly, helpful and enjoyable. How to develop self-managing sales teams, turning your employees into mini-CEOs.